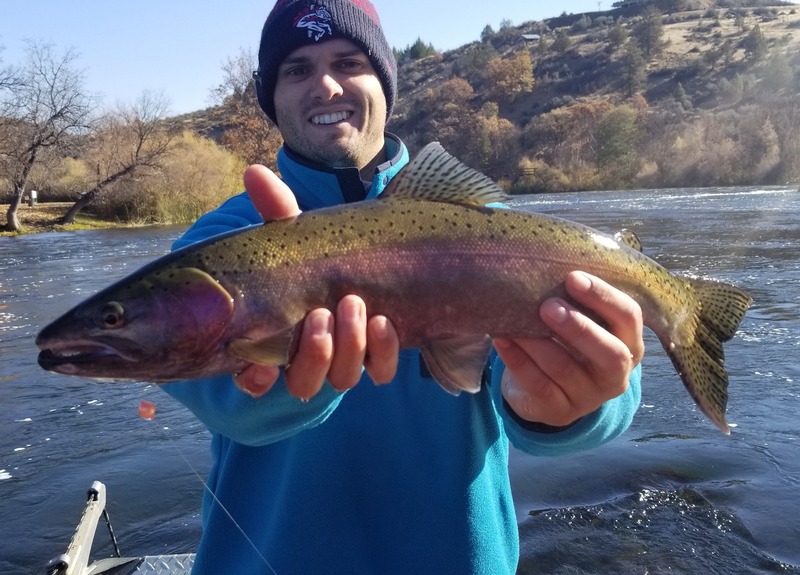 11/10/18 - Saturday Steelhead fun on the Klamath. Another great Father and Son adventure. 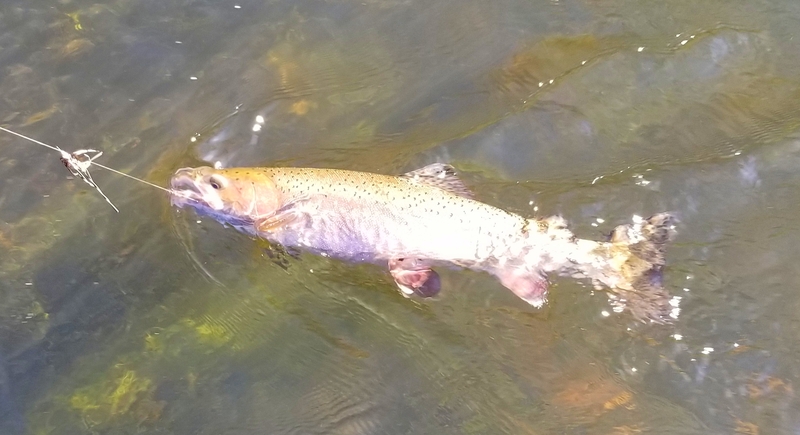 Catching fish and making memories! Enjoy the VIDEO.